This means you will profit not only from your usual order process at Amazon, but also from getting the Smart Lock and all enhancements with Amazon Prime even faster. Of course you can still order all products without shipping costs directly at the Nuki Shop! 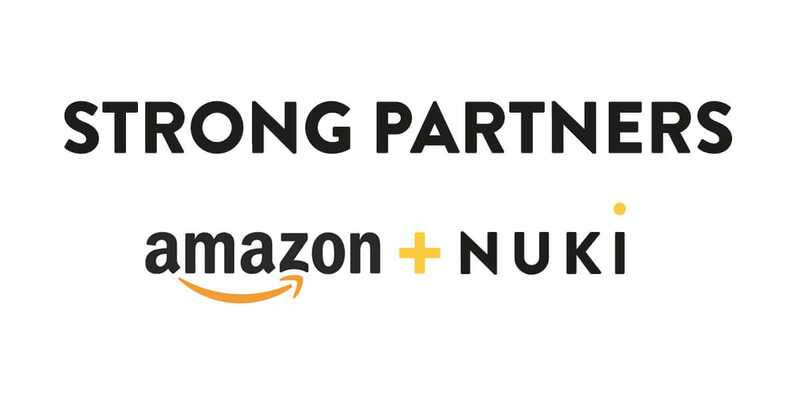 The availability at Amazon offers you an additional possibility to get your Nuki products. We wish you much pleasure with our products and look forward to receiving your feedback.